So why are we focusing on the number three? Simply to stay focused. 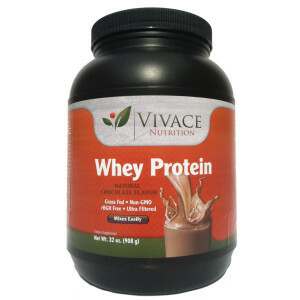 At Vivace Nutrition we have the same challenge that almost everyone faces today. Not enough time in a day. What we try and do is pick a few key actions that compounded in a month to a year will have a big impact. Really it is that simple. It is essential to cut down on your calories if you want to lose belly fat. That is one of the key reasons we founded Vivace Nutrition. 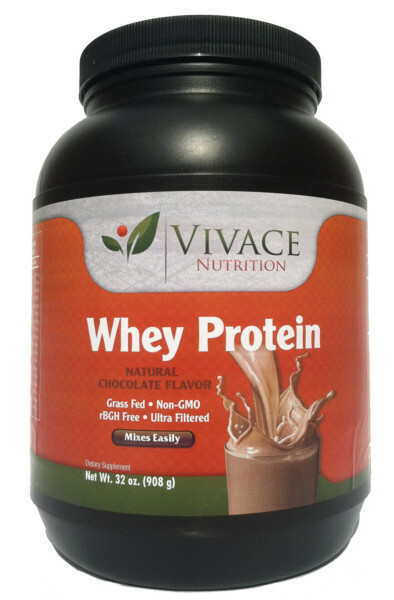 We wanted to create a product that would help us get the proper protein in our diet and allow us keep our calories low. I know you are thinking really? I did that in my 5th grade gym class. Really though this is a quick workout that elevates the heart rate. Studies have shown that, on average, a person weighing 150 pounds can burn approximately 750 calories in an hour of jump roping. I typically start my workout out with at least 100 doubleunders. Ok and if are really brave try this workout from Dailyburn. If you are looking for a good jump row go to rxsmartgear. It is worth the extra money. I typically do a 20 second plank with a 10 second rest. Repeat this 10 times and trust me you will feel this easy exercise work its magic. Just so we are clear here is how wikipedia describes the plank. The plank (also called a front hold, hover, or abdominal bridge) is an isometric core strength exercise that involves maintaining a difficult position for extended periods of time. The most common plank is the front plank which is held in a push-up position with the body’s weight borne on forearms, elbows, and toes. Here is what a typical plank would look like.